This property is 3 minutes walk from the beach. 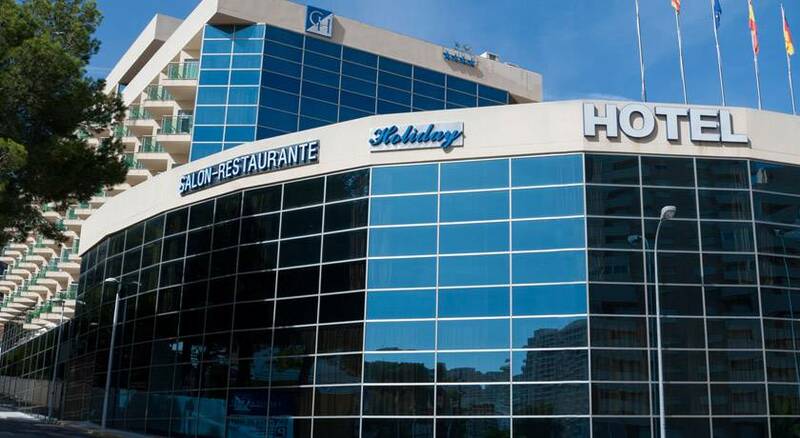 The Cullera Holiday hotel is just 100 m from the beach and 35 minutes’ drive from the city of Valencia. It has a swimming pool and a free Wi-Fi zone. 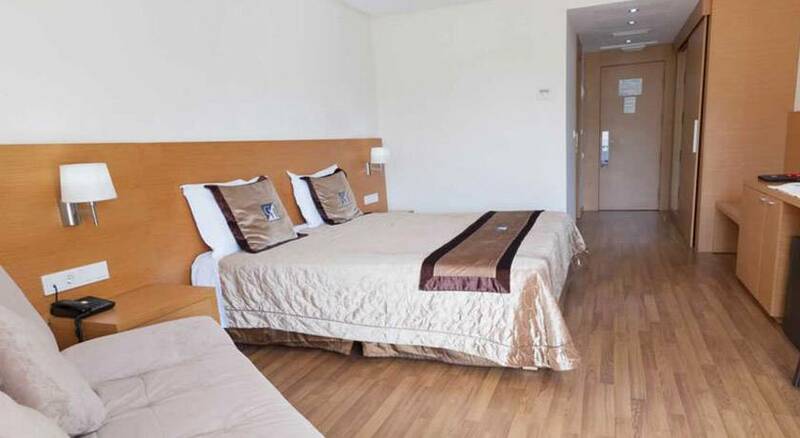 The rooms are decorated in a modern style with wooden floors and flat-screen TVs. All have air conditioning and heating, safe and minibar. The marble bathrooms have baths. Room service is also available. 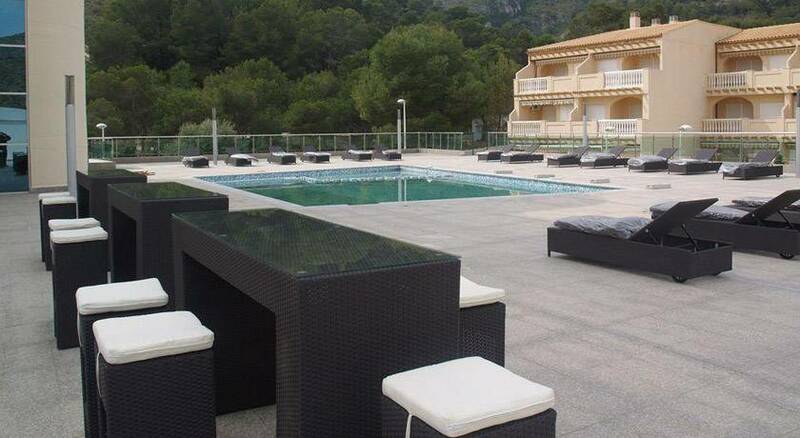 Cullera Holiday has swimming pools for both adults and children. There is also a small fitness centre and sauna. 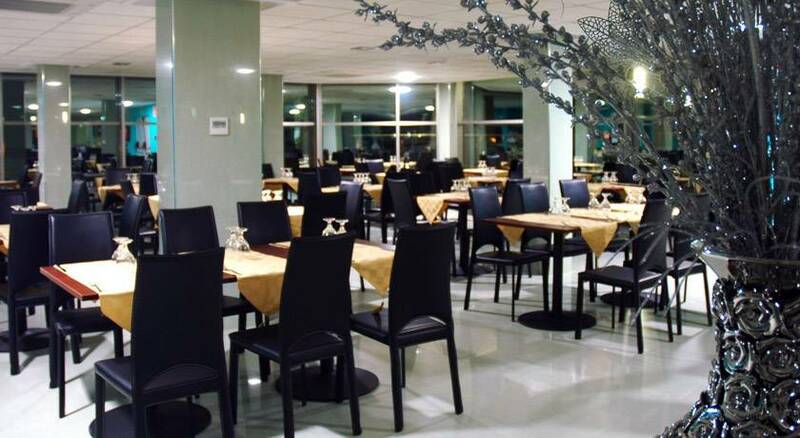 The hotel offers a bar and a restaurant, which serves either buffet-style meals or á la carte menu. 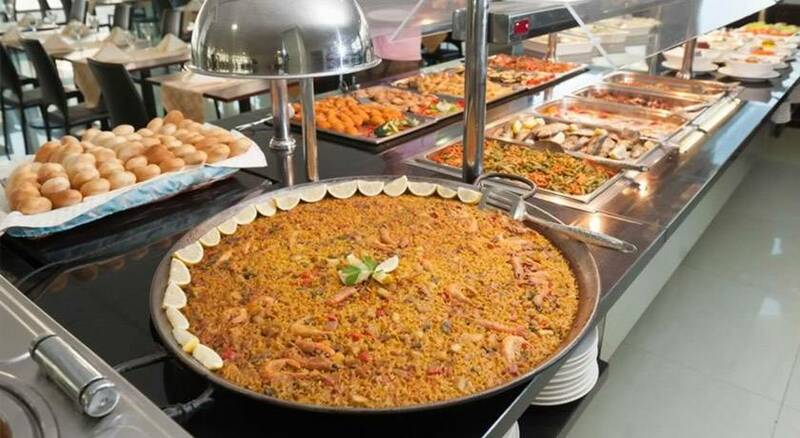 Cullera Holiday is located 2 km from the centre of Cullera, 8 minutes’ drive from Albufera Natural Park. Buses to central Cullera stop outside the hotel. The train connects you with Valencia in 30 minutes. TYPE OF ROOM: 125 rooms: 4 adapted for disabled. 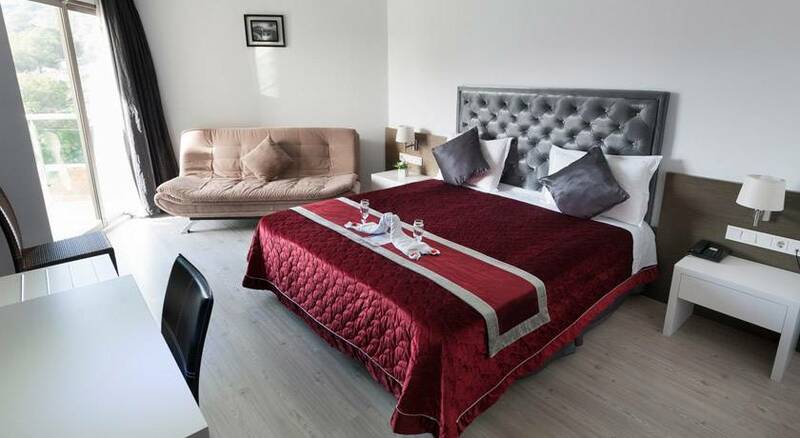 113 standard rooms with view of the mountain and the sea, optional double bed and 2 beds, 6 Junior suites.